10x20x6" 95% Main Box Filter, OEM. 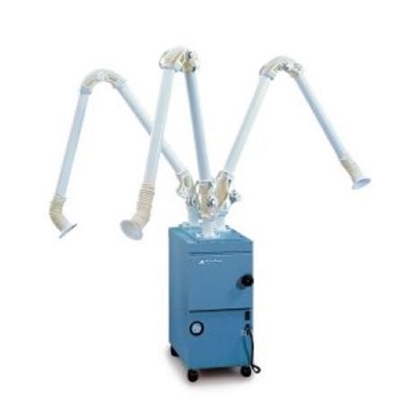 Used in Airflow Systems Fumebooth, Mini-Vac, FM 600 and FM 1000. 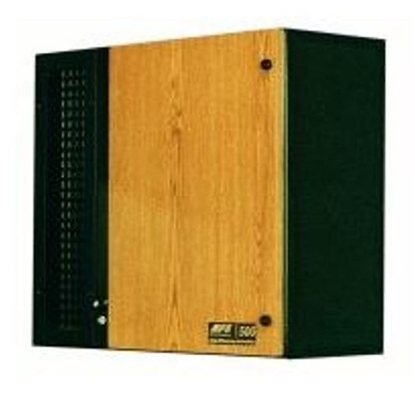 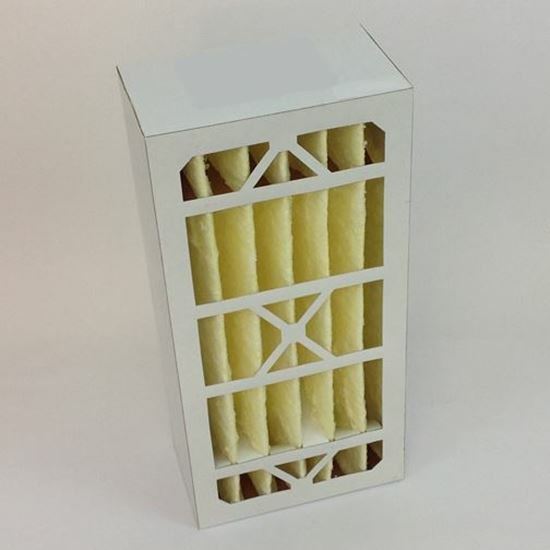 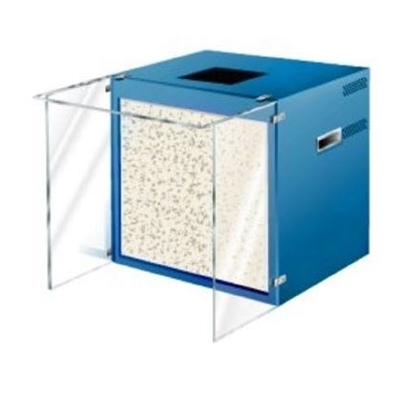 Filter has a cardboard outer shell with fiberglass media for dry applications.